Idol group 2PM and actor Kwak Do Won, who recently starred in film 'Steel Rain', have been selected as honorary ambassadors of Jeju Island. On January 10, a representative revealed that the two stars will be representing the 'Peaceful Island of Jeju', in conjunction with the 70th anniversary of the island becoming a key tourist attraction. 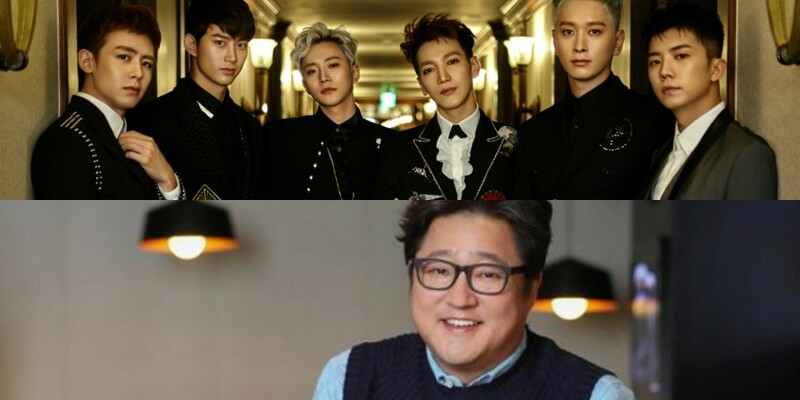 Both 2PM and Kwak Do Won will be appointed as honorary ambassadors until January 9, 2020. Kwak Do Won has been residing on Jeju Island for more than 3 years now, while 2PM were selected for their worldwide fame as a K-Pop group. Who wants to visit Jeju Island?